I fought my EQ at the Comicon and walked away with only one purchase: a local comic book! 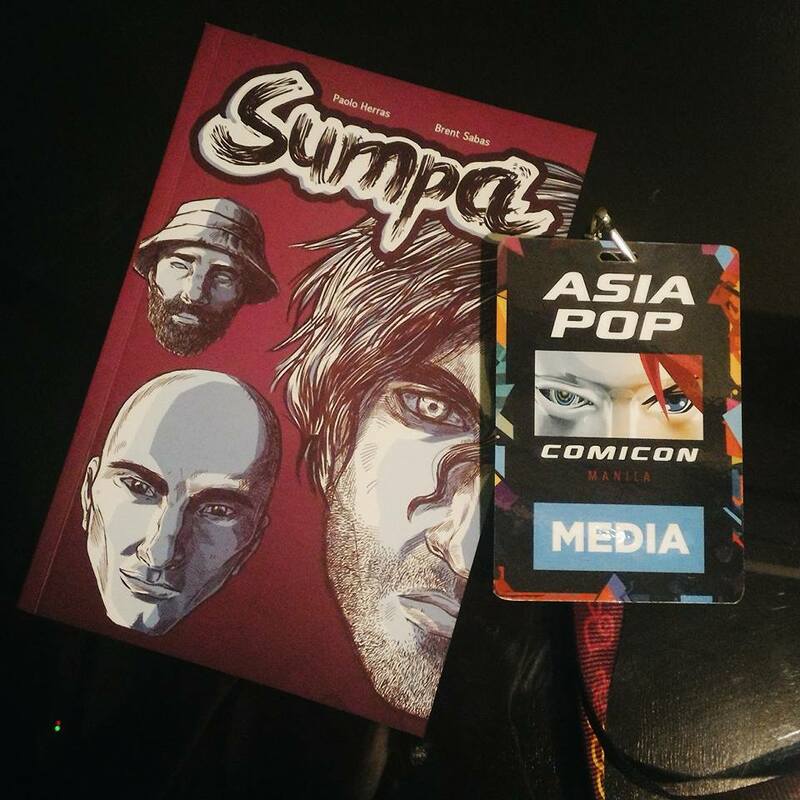 It’s called Sumpa, and was written by Paolo Herras and illustrated by Brent Sabas. It’s about a man called Sumpa who must break the curse of the Philippines. It can get quite cheesy but the illustration is amazing and you can feel the action bursting out of the pages. 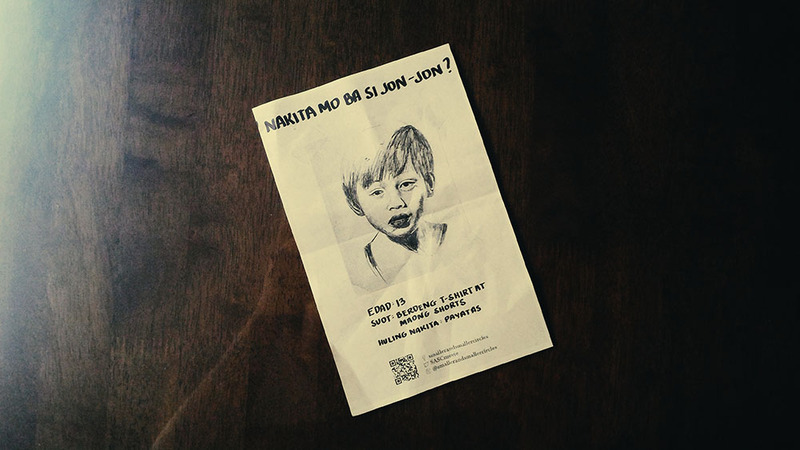 The guys are part of Komiket, and they have a komiks and art market in October. So excited to go! 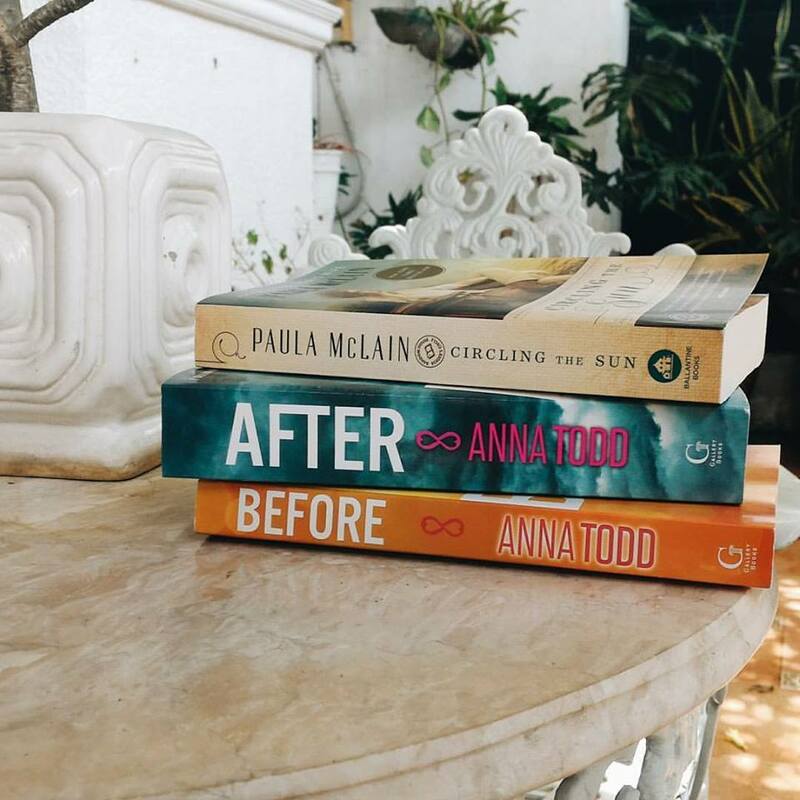 On Friday, I went to the Philippine Readers and Writers Festival, and met Anna Todd and Paula McLain, two authors National Book Store brought in to talk and sign copies of their books. Todd and I talked about becoming a Wattpad hit (her story After has one billion reads on the website), while McLain and I talked about finding inspiration in the everyday world. They also signed my copies of their books so I’m excited to read them, too! I have to catch up with my writing for the week, but I’d like to recommend this plausible theory connecting Eleven to the monster from Stranger Things (spoilers ahead!). I got to see Millie Bobby Brown, the actress who plays Eleven, at the media interview of Comicon, but I didn’t get to ask anything because she only had 10 minutes to talk. She’s a cute little girl with boundless energy. And she’s British! One reporter asked what will happen to Eleven in the second season of the show. She said that Eleven will move to L.A. and find a mansion there. Sounds about right! Of my future plans for WIM. I had my last day at work on Thursday so Dobby is now a free elf! 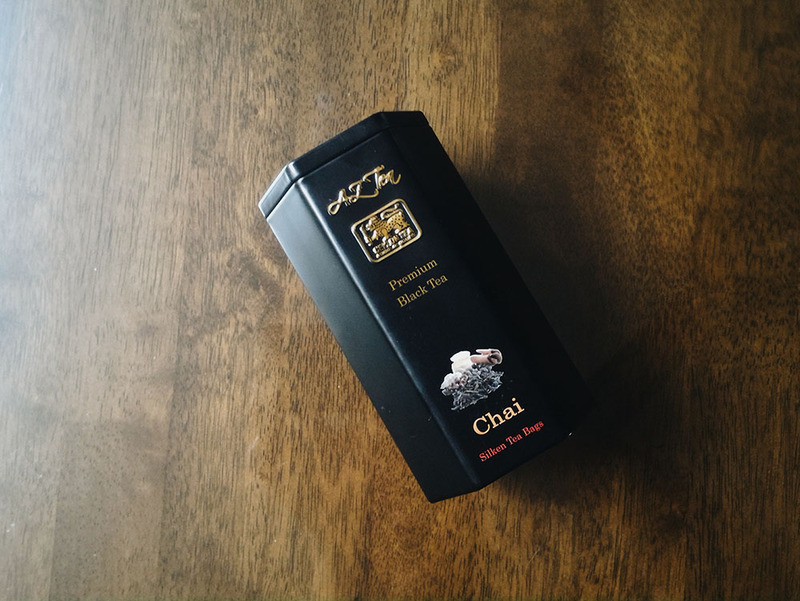 The very fragrant Ceylon chai tea my friend Sarah got me from Sri Lanka. Ceylon tea is made in Sri Lanka, so I’m really excited to try it! That I will be able to catch up on my WIM deliverables! It’s the end of the month so it’s time for me to cram all my articles. Good job, Koji. 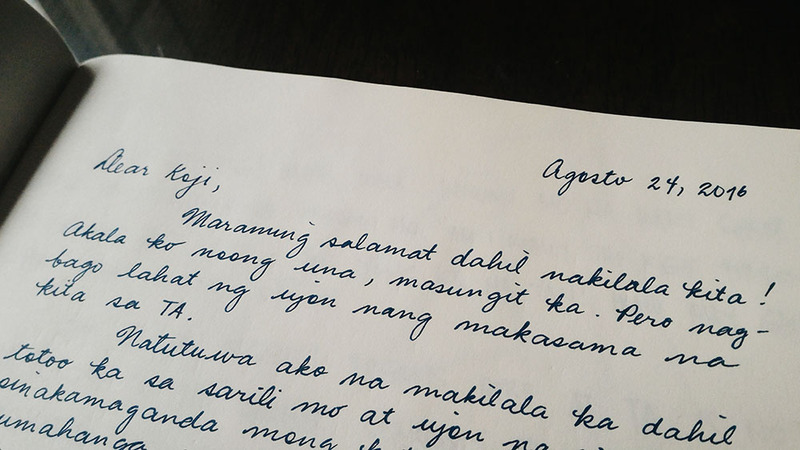 Apart from my deliverables, I have to write about Wolfgang’s and Comicon for WIM, and personal blog entries for Comicon, the Philippine Readers and Writers Festival, and my overnight stay at BGC Hostel (an invite). That I will be able to do it. 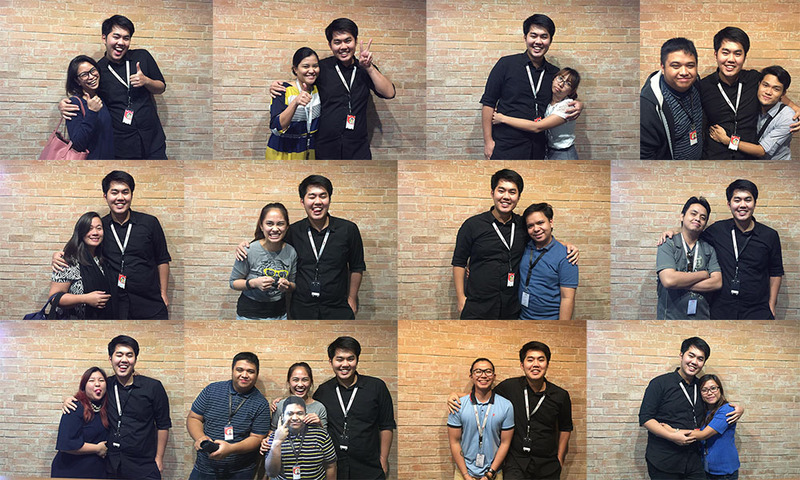 My TeamAsia family. 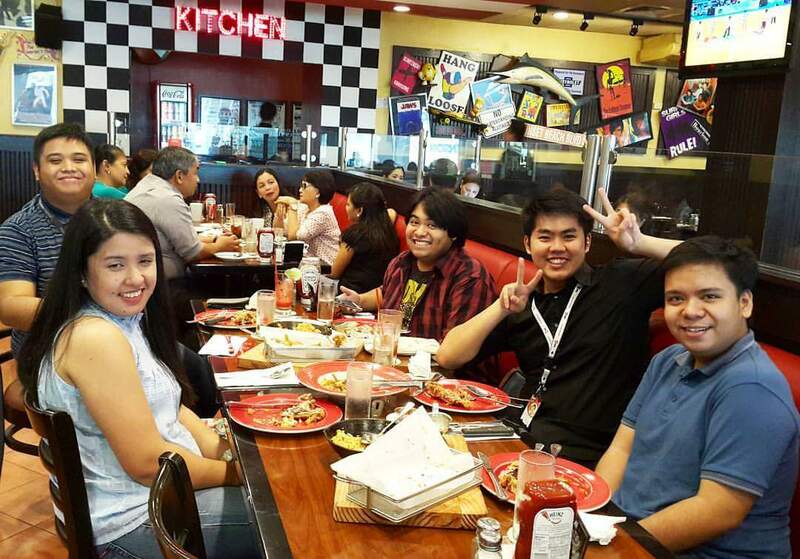 On my last day, the Editorial team had a wonderful lunch at Friday’s. When I came back, the Marketing and Accounts team got me a cake from Bellevue, and the Content team asked people to write me farewell notes on a notebook. Everyone wrote wonderful messages, saying how much they had fun working with me, how I touched their lives, and how they will miss me. It feels encouraging to know that I have made such a positive impact on so many people. One media relations associate said that she will not forget that I was the first one to talk to her when she joined the company. Kindness is so easy to do but achieves so much. They even had their pictures taken with me. So this is what it feels like to be a celebrity! 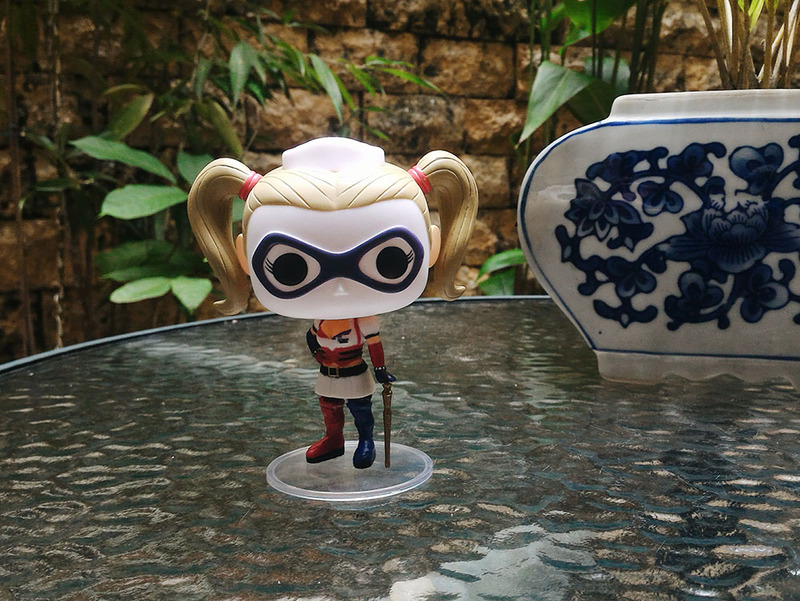 My seatmate Elton got me a Funko Pop of Harley Quinn and it’s so cute! To become a better friend. I feel so happy knowing that so many friends are confiding in me. It feels good knowing that people see me as someone who listens. To catch up on my articles. 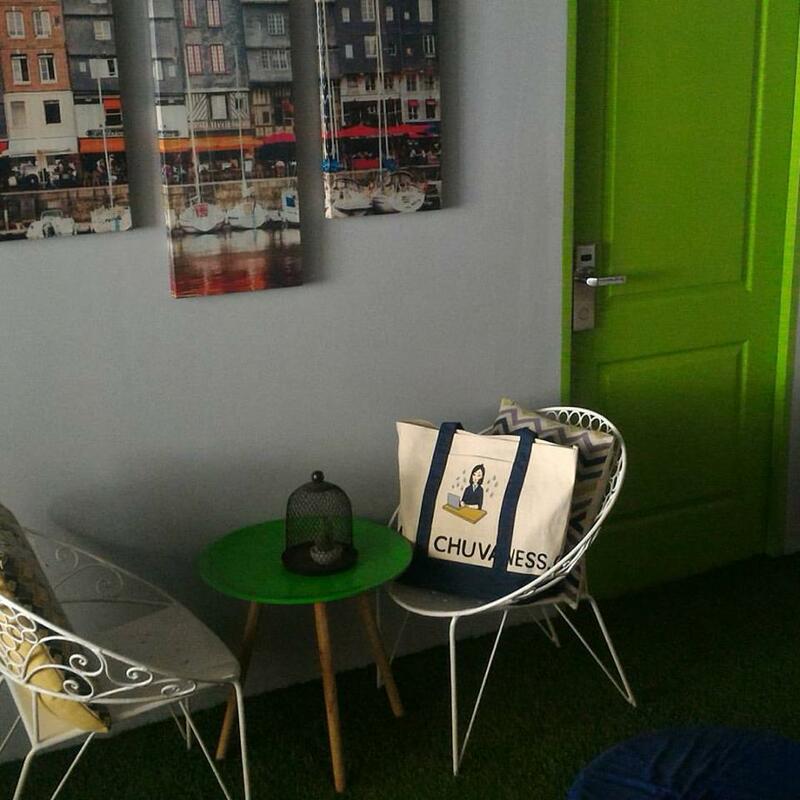 And to remember my Hanoi flight. Overjoyed. Blessed. Happy. Being jaded is not cool. There is so much to be thankful for. VSCO’S office is amazing. It is. KFC Accidentally Revealed the Top-Secret Recipe for Its Fried Chicken. Oh. The cult of Barb: Why the Internet is obsessed with the “Stranger Things” doomed sidekick. Excellent article.